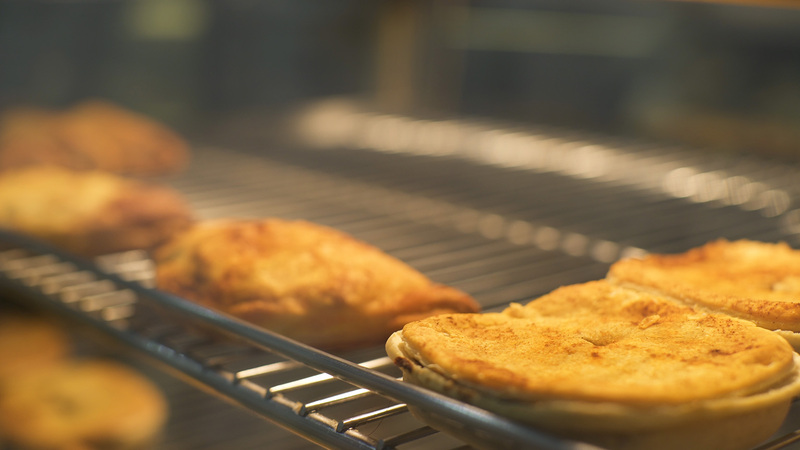 If you’ve ever been to the rural town of Kyneton in Victoria, you’ve probably visited its bakery – famous for its pies. 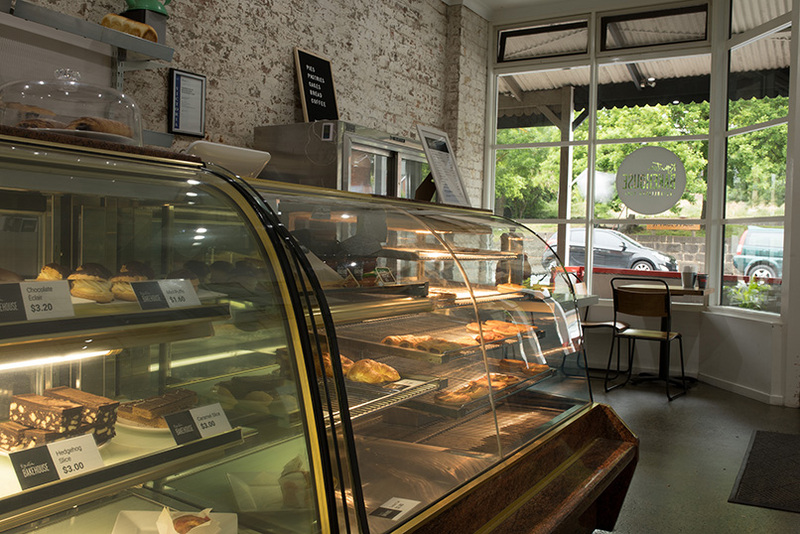 A small business at the heart of the community, the Kyneton Bakehouse attracts visitors near and far with the promise of award-winning artisan baked goods and cosy cups of coffee. Baker Brendan Page is one of countless small business owners who makes a living from his craft. And while true talent attracts customers, it can’t stand alone. Award-winning skills require high-quality support systems, which is why Brendan also makes countless decisions, day by day, that go beyond baking. These include decisions about product choice, staffing, supply chain, stock rotation, pricing, accounting and whether to use a cloud-based system to hold it all together. Some decisions an owner will make instinctively; they are their point of passion and the reason the business began. Others will require specialist advice. 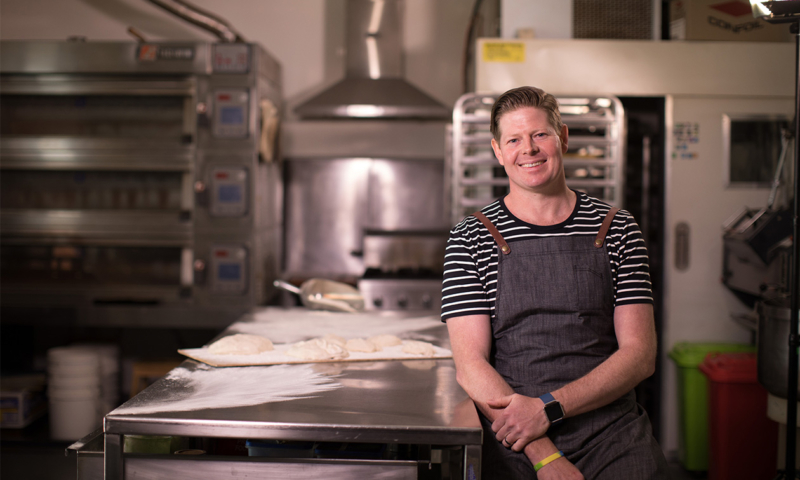 This is where our expert community of advisors – like Alan Giffard of G2 Accounting, the firm that helped Kyneton Bakehouse transition to the cloud – plays such a vital role in backing business. They constantly develop their own expertise and advice, to propel small businesses to new heights. Data supports this connection between the success of advisors and small businesses around the world. For example, Xero data from the UK shows us small businesses on Xero and connected to a Xero partner drive net profit, on average, 23% faster than those that aren’t. If those small businesses are also connected to apps in our ecosystem, the figure rises to 30%. Here in Australia, partners who embrace the cloud are growing 80% faster than those who are not. Also those who provide app advice are growing revenue 60% faster. Magical things happen when accountants and bookkeepers connect with small business. And that raises new questions. If we know that accountants and bookkeepers are vital to the health of small businesses, and we know that advisers who embrace the cloud are growing revenue faster, how can we help more advisors sharpen their own cloud capabilities to better support their clients? How can we understand and unblock any further impediments to progress? We can continue to connect with the advisor community to ask, assess, collaborate and educate. Our Cloud Jumpers campaign has been designed to do just that. A range of curated educational resources and real-life stories, it is here to help Xero partners expand their practice offerings, streamline their processes and become growth consultants for clients who are increasingly turning to the cloud. It’s not about just talking change, it’s about identifying the next steps to take to create it. To show this process in action, we teamed up with Xero partners Alan and the team at G2 Accounting to understand how they took the jump to becoming small business growth consultants. “It really comes back to appreciating our role as trusted advisors within the business,” said Alan. Next we made these steps accessible to everyone through a range of curated educational resources. Content is categorised across five key business phases. This means advisors can access guides, courses and case studies that talk to different elements of a firm’s support service, from setting a client up on the cloud to preparing client growth strategies. It’s all about backing advisors to back small business. 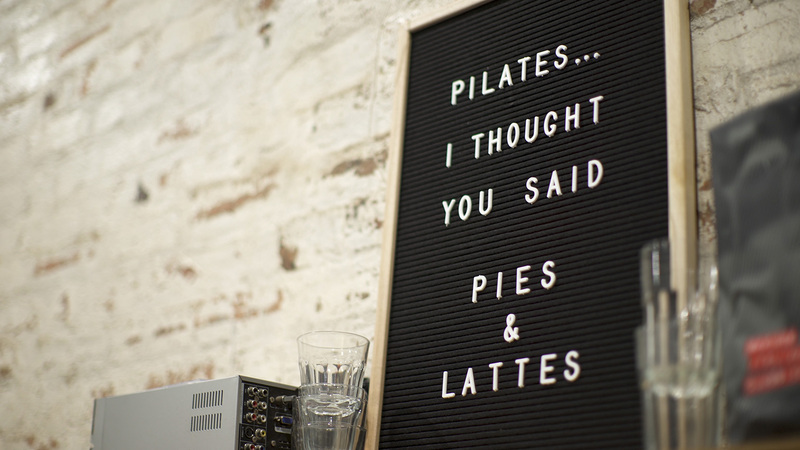 So jump in and discover the steps your peers are taking to advance their firms, and the business-changing impacts this can have on clients, such as Kyneton Bakehouse, as they leap to the cloud. The post Are you ready to help your clients make the jump? appeared first on Xero Blog.